Prince Muqrin bin Abdulaziz was declared Saudi Arabia's Crown Prince on Friday shortly after Prince Salman bin Abdulaziz became king, the Saudi Royal Court said in a statement. Both King Salman and Crown Prince Muqrin will receive pledges of allegiance from citizens on Friday evening, the statement said. 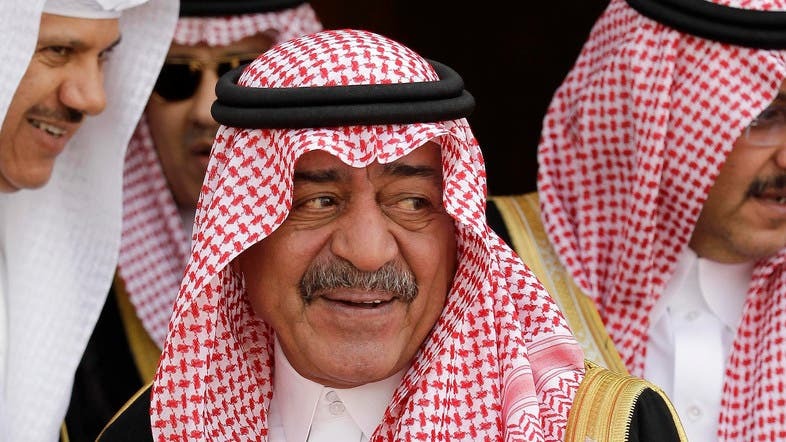 Prince Muqrin was named in March 2014 as second-in-line to the Saudi throne in a royal decree that confirmed him as the successor to then Crown Prince Salman, who is now king. Prince Muqrin is the youngest son of Saudi Arabia's founder, King Abdulaziz al-Saud. Prince Muqrin was born in 1945 and occupied several senior positions in the kingdom, including special advisor to late King Abdullah. From 2005 to 2012 he served as the head of the general intelligence. From 1980 to 1999 he served as the governor of Hail province and was later appointed as the governor of Madinah. Prince Muqrin went to elementary school in the capital Riyadh and joined the Saudi Royal Air Force in 1964. He graduated from the UK with a degree in aeronautics in 1968. He worked in the air force until 1980.